Routine scaling and polishing of teeth should be stopped as the NHS dental budget would be better spent elsewhere, experts warn. A study, led by Newcastle University, UK, shows that the NHS dental budget is not being spent in the most efficient way and must be better allocated to avoid oral health inequality and meet patients’ needs. Presenting their findings today at a policy briefing in London, the team says public money used for NHS dentistry in England is based on historical demands rather than evolving with the needs of patients. Their study reveals that funds should be much more focused on prevention of decay and gum disease and more accessible services. The findings include opening new NHS high street practices, greater provision of dentistry in care homes, allowing direct booking of dental appointments from the NHS helpline, and having more oral health measures built into contracts for local authority services. The trade-off, say the team, would be a reduction in the amount of orthodontics the NHS provides – by not treating those with moderate need and not providing adult orthodontics – and stopping routine scaling and polishing of teeth. Dr Chris Vernazza, Clinical Senior Lecturer at the School of Dental Sciences, Newcastle University, led the RAINDROP project, which has been funded by the National Institute for Health Research. He said: “Public money used for NHS dentistry is not being spent in the most effective way to ensure that patients are given the best care possible. 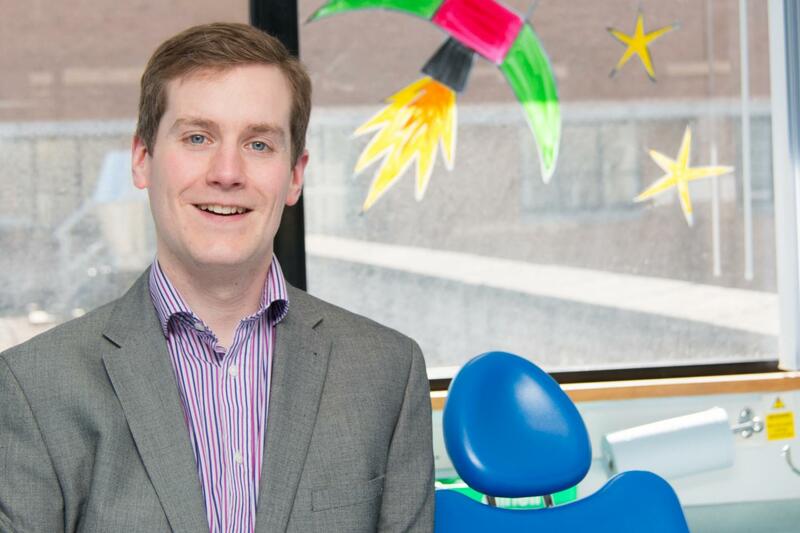 “Our RAINDROP project shows much of the dental budget is spent on high street dentistry but significant amounts are also spent on specialist oral surgery and orthodontic services, with very little spend on oral disease prevention. “We estimate the current NHS dentistry budget includes only a tiny provision for prevention of oral disease, less than 5%, and this is not enough. The RAINDROP project was set up to identify a better system for making decisions around changing how the NHS dental budget is spent, trying to satisfy multiple criteria, including determining public views in a way that represented the whole of society. A panel of patient representatives, dental network chairs, dental lead commissioners, dental public health consultants and an academic assessed the current funding model and services, exploring more effective models of care. Currently, NHS dental budgets are set regionally, but the funding arrangements often maintain historic allocations, partly due to lack of resources to review current allocations. Each panel member scored a variety of dental services – such as examinations, oral surgery, out of hours, restorative and orthodontics – to identify the changes needed to dental health budgets. The team have presented their findings to the Office of the Chief Dental Officer and others at NHS England, who will now consider the resource allocation recommendations. Dr Vernazza said: “Major changes, such as those we have recommended, are often difficult to implement at a national level. “It may be that any changes need to be made as part of ongoing and emerging processes, such as dental contract reform which is currently scheduled for roll out next year. “In addition, at regional level, opportunities may present which would allow implementation of parts of our recommendations.